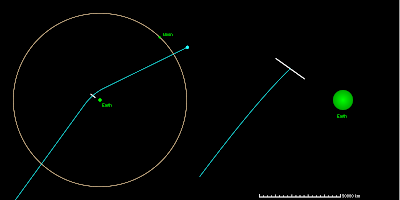 Recently the European Space Agency, or ESA, has announced they are going to start testing ways to divert any asteroids that are on an orbit which might make then collide with Earth. They intend to launch two spacecraft to accomplish this. This mission will be known as “Don Quijote” – named after a bumbling knight that decides to joust against a windmill. The main spacecraft will be known as Hidalgo - a name that was used for Don Quijote. 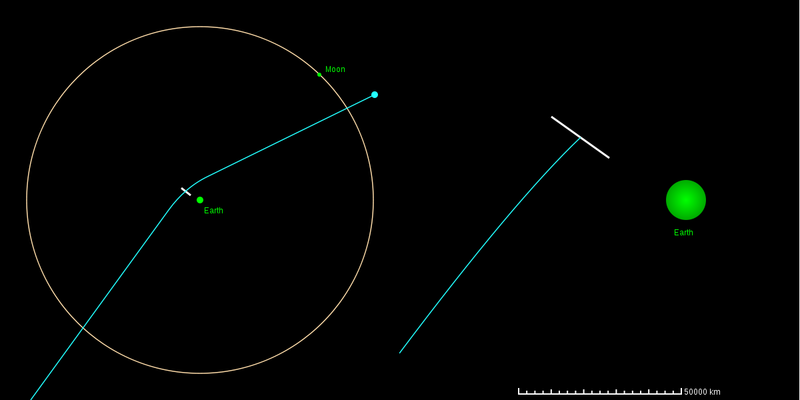 This main spacecraft which weighs 1100 pounds will smash headlong into the Asteroid 99942 Apophis at about 22,000 Mph. The other spacecraft, named “Sancho” after Quijote’s squire, will tag along to record and transmit the impact back to earth to determine it’s effectiveness. 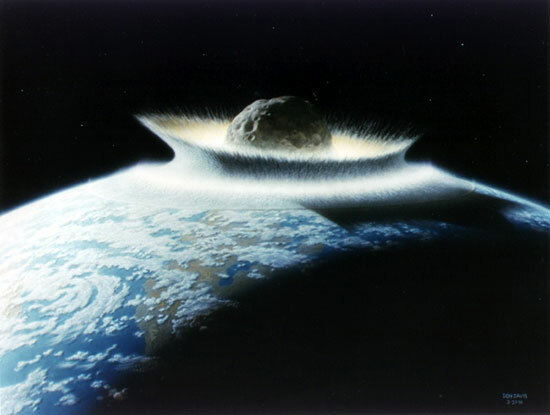 Why would the ESA want to smash a spacecraft into the asteroid? By hitting it hard enough, it should change the orbit quite like hitting one billiard ball with another will knock the second ball off in another direction. Apparently, 99942 Apophis has a 1 in 250,000 chance of hitting the Earth in 2036 so hopefully giving it a little nudge away from our planet should keep up safe from this 1,600 foot wide asteroid. The ESA is planning to try this deflection shot sometime around 2015. 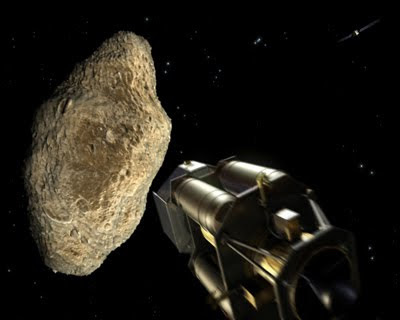 The ESA is also planning on gently placing an Autonomous Surface Probe on the asteroid to study the feasibility of attaching devices to asteroids in order to study its composition. 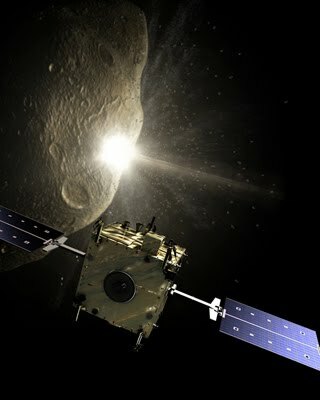 This probe will "hop" around to study different areas in the feeble gravity of the asteroid. 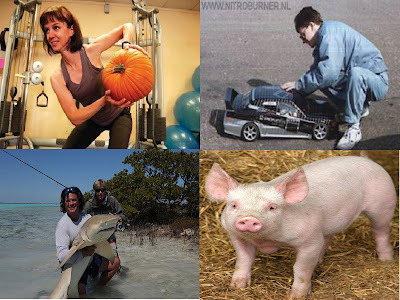 This knowledge should allow future asteroid deflection attempts to be more successful. Amazingly, China heard about this attempt and are also planning on attempting to smash an object into the same asteroid. Though China will be using a tiny 20 pound spacecraft to do the trick. To offset the weight difference, they are planning to slingshot the spacecraft off Earth’s gravity several times until it’s headed for a collision at a whopping 200,000 Mph. China thinks that this approach could allow it to be launched within the next year but basic physics shows that it will only hit at about 1/5 the force of the ESA’s spacecraft. 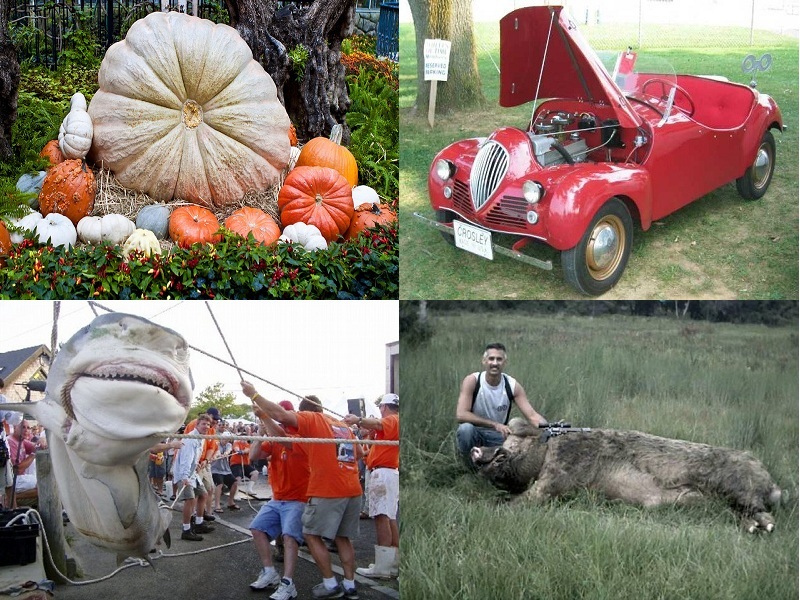 Just for comparison, here is some photos of a 20 pound: Pumpkin, Sports Car, Shark, Pig. Try not to imagine these objects being used to deflect an asteroid by impacting it at 200,000 Mph. Yeah, I did a double take when I saw the Quijote also. I thought it was supposed to be Quixote. Well, I suppose if the Europeans want to name it after a European Character - who am I to argue?